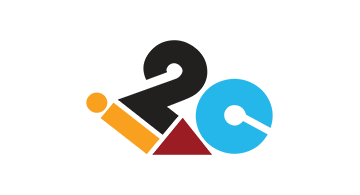 i2c is a leading provider of payments processing technology and services to global financial institutions, recognizable brands, fintechs, program managers, and group service providers. i2c’s configurable cloud-based platform gives our customers the control to bring to market high-value payments and digital commerce solutions that deliver the differentiated customer experiences today’s cardholders expect. Companies can quickly and cost-effectively create, deploy, and manage profitable credit, debit, and prepaid solutions from a single global platform that provides unparalleled flexibility, agility, and reliability. For more information, visit www.i2cinc.com.